Local broadcaster Jon Snow has a thing about ties. He’s known for the colourful, patterned ties he wears on air. Each morning he selects his tie depending on his mood, although being conscious that it shouldn’t ‘distract from the news’. 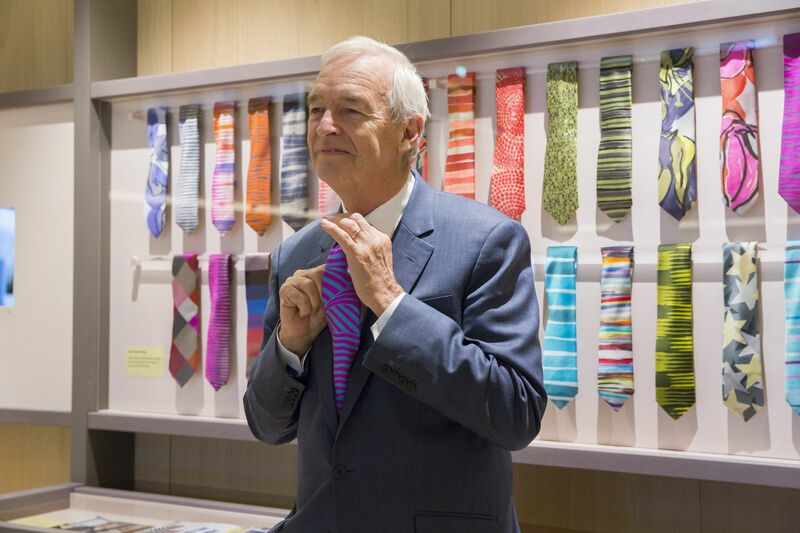 Now the Design Museum is holding an exhibition behind the design and creation of the ties, Jon Snow: Colour is My Brand. 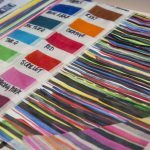 The majority of the ties have been created by the south London textile designer and tie-maker Victoria Richards, who reflects on the design process in the exhibition. She is known for her abstract patterns and brush strokes, and works with hand-printing techniques where dyes are applied by steam. 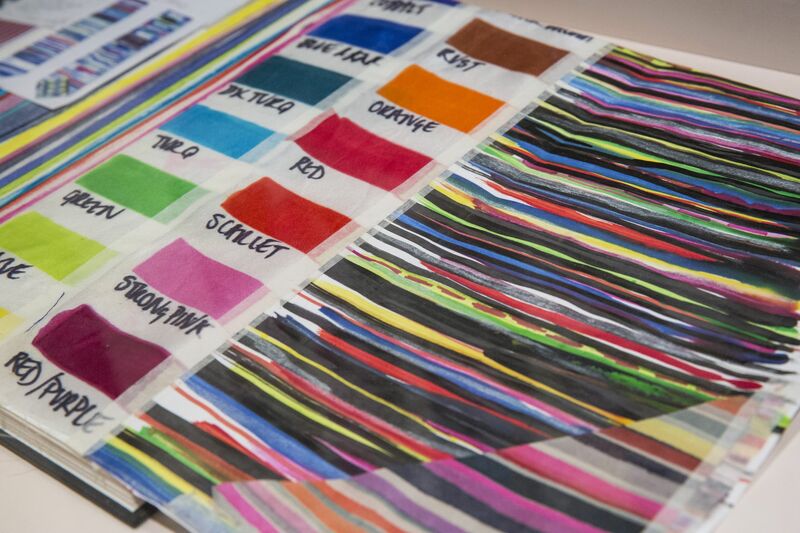 Victoria works with Jon to design new colour waves and patterns which will work well on TV. The ideas are drawn up and sent off to Vanners, one of the last silk-weaving companies working in the UK. Jon first developed an interest in colourful fabrics as a teenage volunteer in Uganda. Struck by the vibrantly patterned Kitenge fabric worn by Ugandan women, the experience inspired him to revitalise his formerly muted British palette. Three new ties crafted to Jon Snow’s specifications are available for purchase in the Design Museum Shop. Open daily 10am– 6pm (last admission 5pm). Exhibition runs till 25 February, curated by Ameena M. McConnell, free.